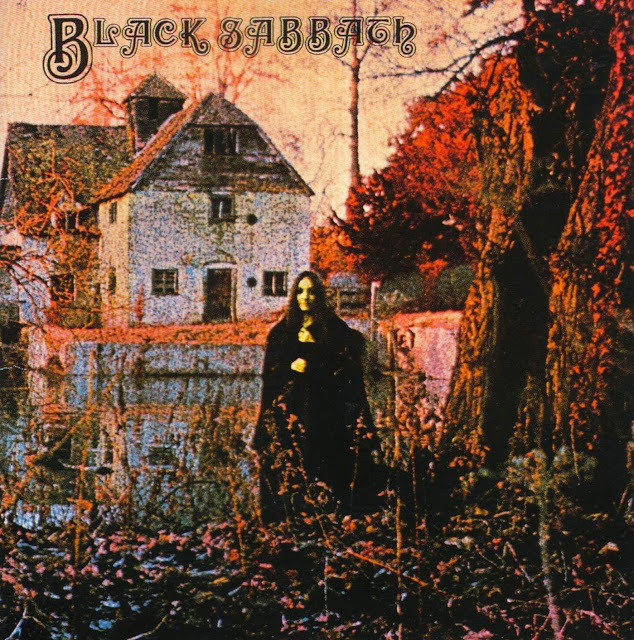 The original cover, featured above, was banned in some countries and created a bit of social outrage in some corners, which did not hurt sales and made it more collectible when the record labels made changes to circumvent the bans. 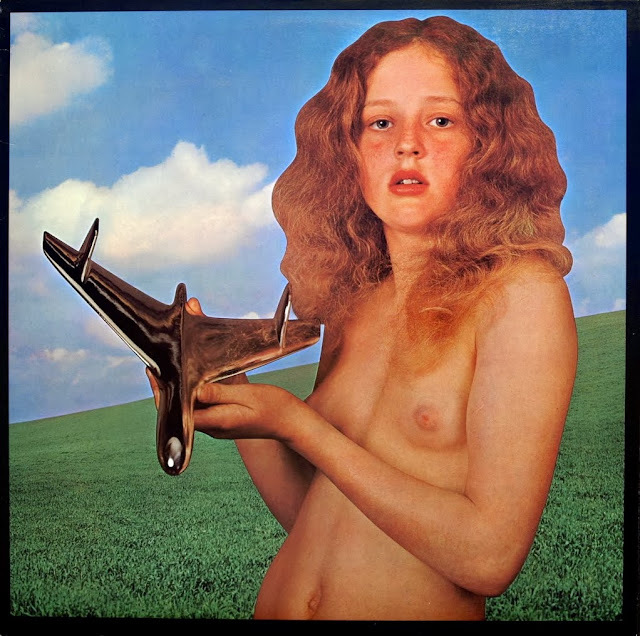 Below are a few songs from Blind Faith's debut when they performed at a free concert in London's Hyde Park on June 7, 1969. Here is the coolest all time cover song performance of The Temptations song titled (You Gotta Walk) Don't Look Back. 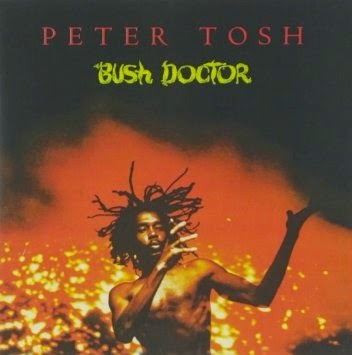 It was done in 1978 as a duet for a Peter Tosh record titled Bush Doctor. Tosh was one of the earliest pioneers engaged in a life long campaign to decriminalize marijuana, coining the phrase "Legalize It" several decades ago when it was routine for people to be imprisoned indefinitely for possession of a seed or a leaf. Mick Jagger appears in the duet. Peter Tosh was not widely known at the time of the release, but things changed because of the traction of this particular recording, which was the lead single for the album's release. It's such a inspiring song to begin with, so well written, that may help some move on in life, look forward and don't look back when things are not working. Mick Jagger helps cast a groove and a spell that he is so famous for. Listening to this song turned up is bliss. The video was not slick by future standards, but it appears that the video was a filming of the actual vocal take for Tosh and Jagger, or else Mick is excellent at lip-sync. 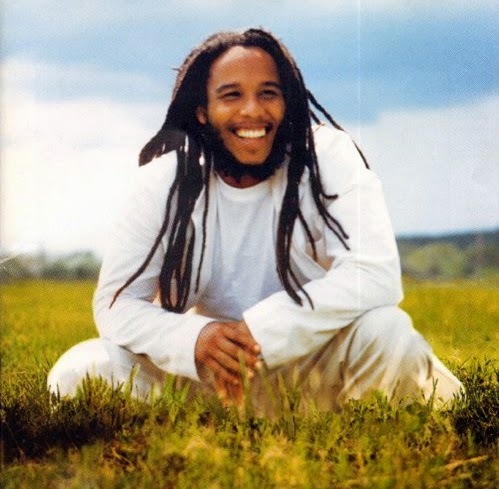 In 1995, Ziggy Marley & The Melody Makers did what comes natural when you are independent in spirit, perhaps the way Bob Marley instilled. The group established their own label with offices out of Tuff Gong in Jamaica and called it, Ghetto Youths United. 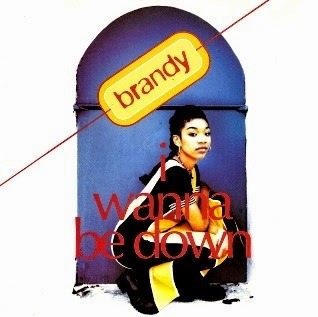 That label inked a record deal outside of the Caribbean with Elektra Records to release their album titled Free Like We Want 2 B.
Ziggy's album from that year peaked at #3 on Billboard's Top Reggae Albums chart. 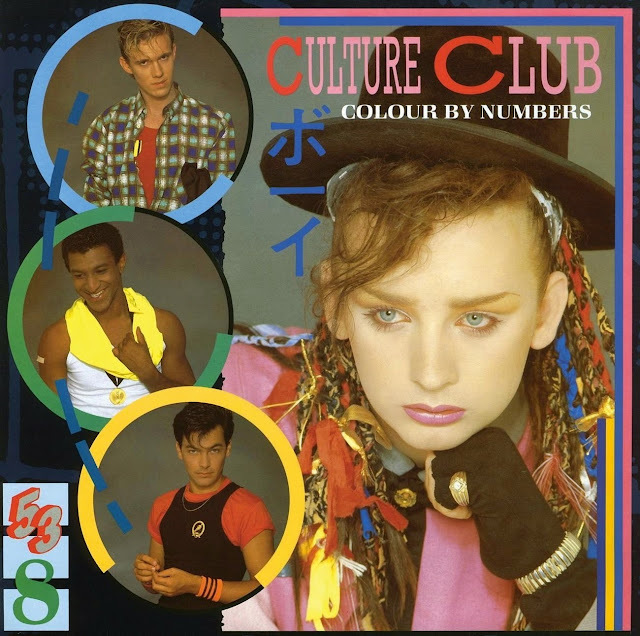 Just below is a excellent live version of the album's opening track titled Power To Move Ya, beautifully arranged with the musicians and the backing vocals so perfectly tight. It's a timeless sound. They successfully cast a spell. Turn it up! Power to Move Ya was released as a single with multiple dance club remixes and charted #13 on the Billboard Dance Music/Club Play Singles chart. Next is one of the excellent remixes by E-Smoove that was named the Smoove Power Mix. A interesting story to many might be the fact that Tuff Gong, the label that Bob Marley originally founded in 1968 at what now is a museum at 56 Hope Road in Kingston Jamaica, is a globally connected enterprise led by one of the Melody Makers, sister of Ziggy and daughter of Bob, Cedella Marley. Tuff Gong that has long been known to distribute for several major labels, presently being the official Caribbean distributor of Disney, Universal and Warner Music Groups and other labels. If you follow their social networks, they constantly plug and expose a wide array of music from around the world and are have never-ending cool things happening across their network of family members projects. There are multiple Marley brands of substance being advanced such as Marley Natural and House of Marley, just to name two. And, Ziggy his own healthy product line called Ziggy Marley Organics. There is an intrinsic sort of integrity and quality that goes along with all the various offerings. There is a higher purpose. They say what doesn't kill you makes you stronger. 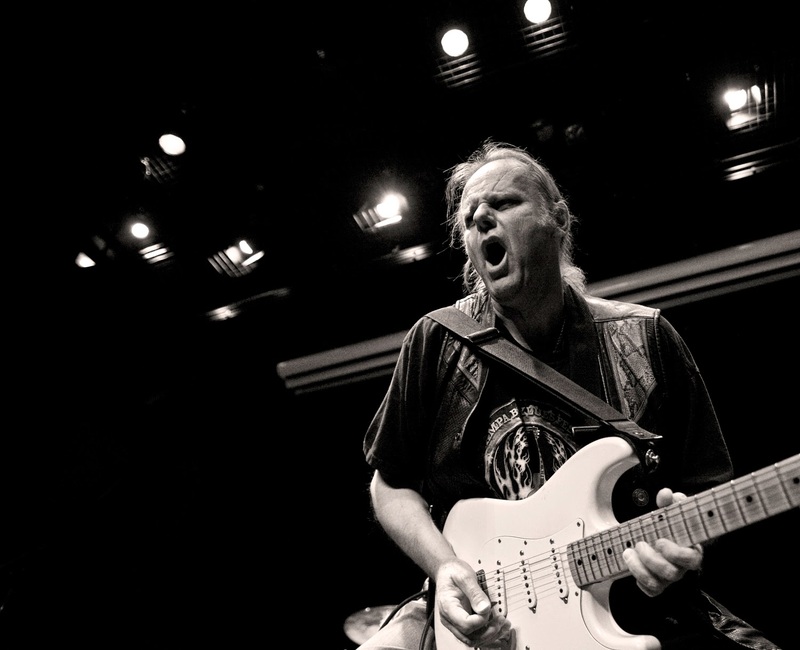 Kudos to Walter Trout who just survived a nasty bout of life threatening illness. He has a world tour that kicks off in June at Royal Alpert Hall. The tour is appropriately called the "I'm Back Tour". The blues doesn't get any more real than this live performance of Walter's song titled Brother's Keeper. 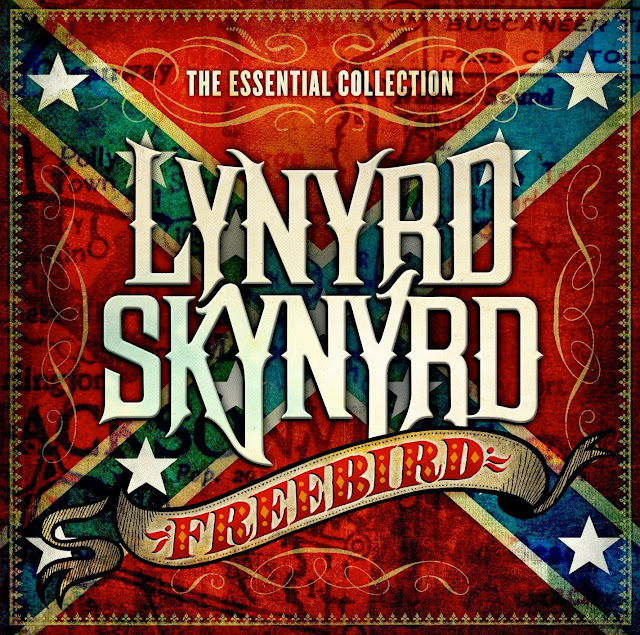 It was beautifully recorded in 2012 at Don Odell's Legends Studio. Please click the play button of the video below and choose the high-resolution & full screen options. When this music video ends, it will automatically be followed by hours of excellent curated music videos. Press forward to skip any video or click the reverse button to replay or return to previous songs. Or, exit full screen mode to pick a new video. 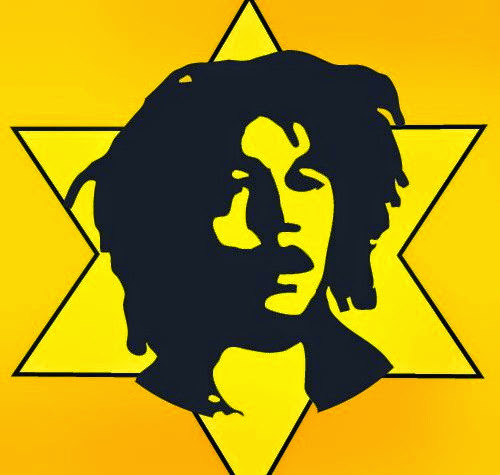 In honor of the recent global celebration of Bob Marley's 70th Earthday, or birthday, the entire Indies Network that the Record Store is part of, featured numerous handpicked films, photos, demo tapes, and notable cover versions of Bob Marley songs by other artists. The videos below are now considered to be the famous rehearsal videos of Bob Marley that were filmed on May 1, 1980 at the former location of Tuff Gong Studios at 56 Hope Road, in Kingston Jamaica. 56 Hope Road is now the site of the Bob Marley Museum. The first video below is titled Work. Turn it up! Please click the play button of the first video below and choose the high-resolution &amp; full screen options. When the first music video ends, it will automatically be followed by the other four and several more hours of excellent music videos if you choose to let it roll. Press forward to skip any video or click the reverse button to replay or return to previous songs, or exit the fullscreen mode to choose a new video. Much thanks to the posters of the above videos and to Tuff Gong for granting permission to feature image. 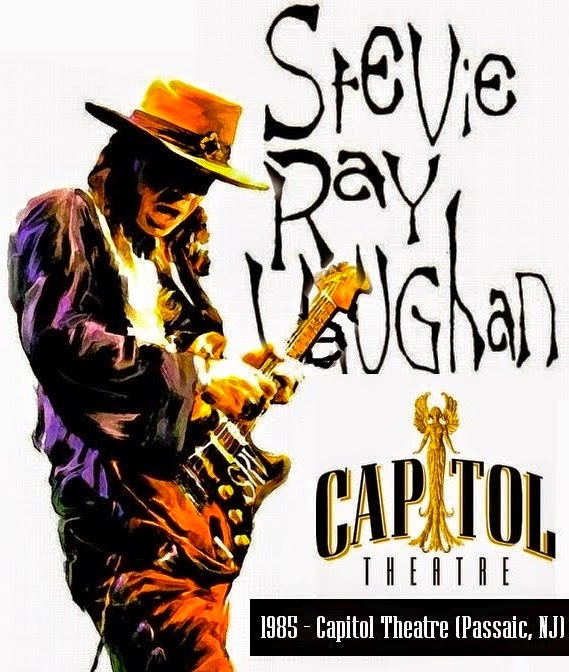 A big thanks to the Music Vault for making this full live concert available of the legendary Stevie Ray Vaughan and his 1985 performance at Capital Theatre in Passaic, New Jersey. It sounds so very good. Turn it up, loud. 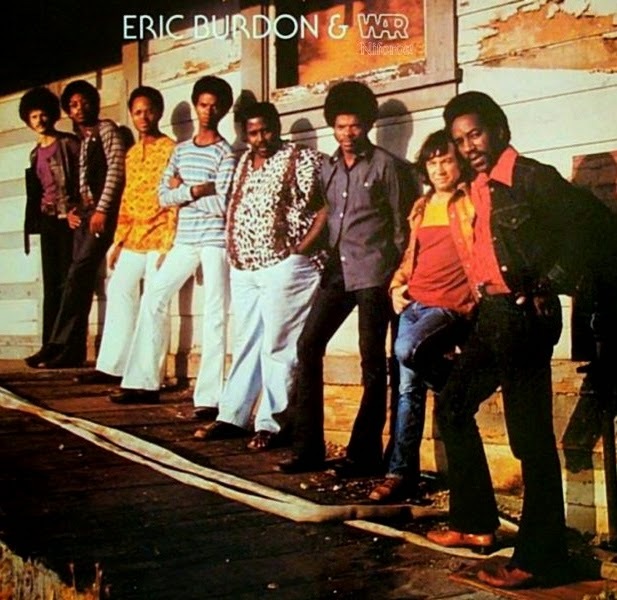 Below are some incredibly funky, soulful, and rocking classic live films of Eric Burdon & War from the early 1970's. Please click the play button of the first video below and choose the high-resolution &amp; full screen options. 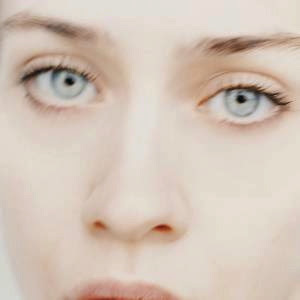 When the first music video ends, it will automatically be followed by the other videos, and several more hours of excellent music videos if you choose to let it roll. Press forward to skip any video or click the reverse button to replay or return to previous songs, or exit the fullscreen mode to choose a new video. 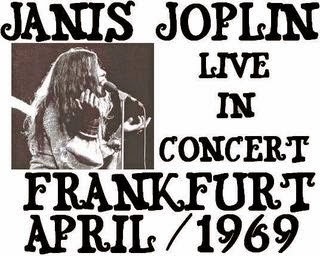 Here is a well filmed and recorded performance of Janis Joplin rocking hard, live in concert in Frankfurt Germany in April of 1969. Turn it up! One of the most classic rock songs of all time that holds the top spot in the minds of many. The band routinely dedicated Free Bird to Duane Allman of the Allman Brothers band, who tragically died in a motorcycle accident in October of 1971, not long after the Allman Brothers had begun achieve serious acclaim. 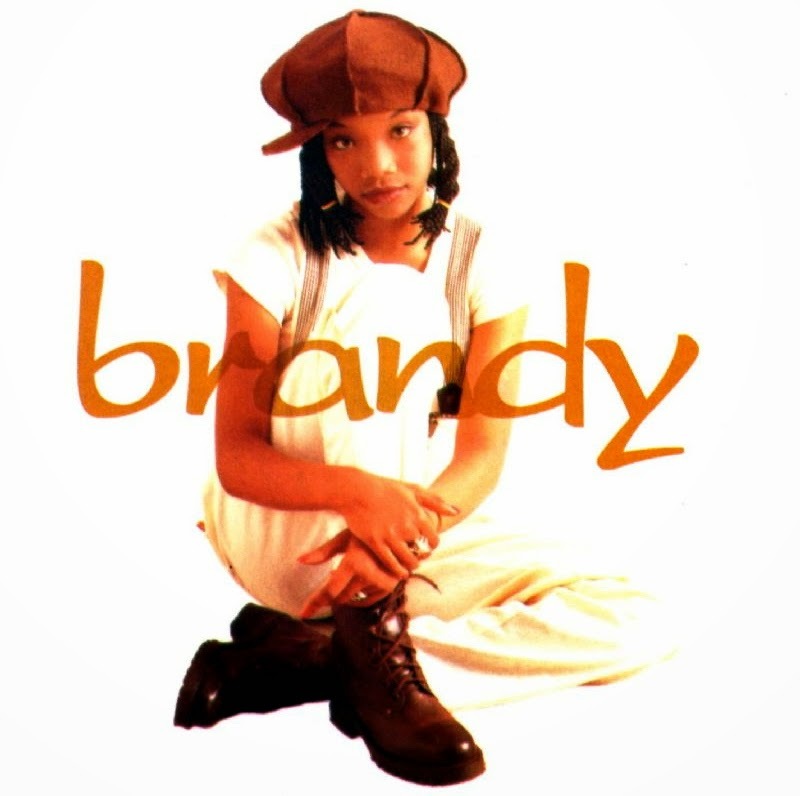 These are songs that still groove as hard as the day they came out. All three music videos are of songs off Culture Club's second album titled Colour By Numbers released in 1983. Church Of The Poison Mind was track #6, Miss Me Blind was track #7 and Mister Man was track #8. Turn it up! Please click the play button of the first video below and choose the high-resolution &amp; full screen options. When the first music video ends, it will automatically be followed by the others, and several more hours of excellent music videos if you choose to let it roll. Press forward to skip any video or click the reverse button to replay or return to previous songs, or exit the fullscreen mode to choose a new video.